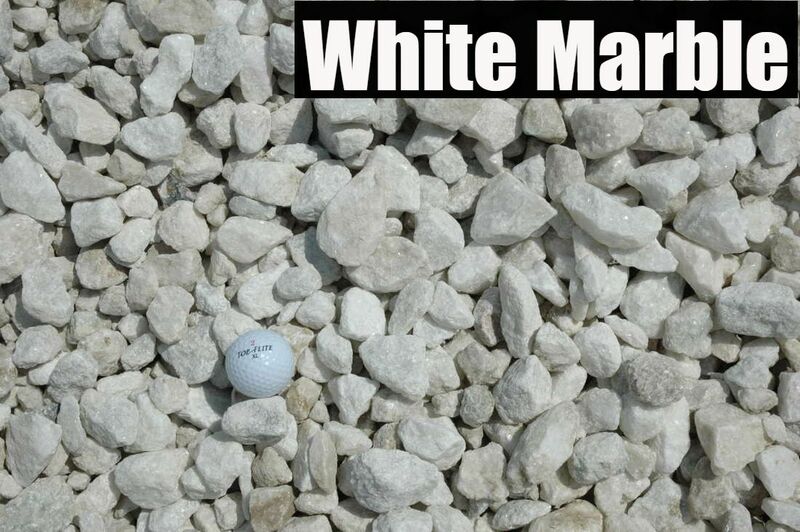 1" - 1 1/2" White decorative stone used in landscaping around houses. 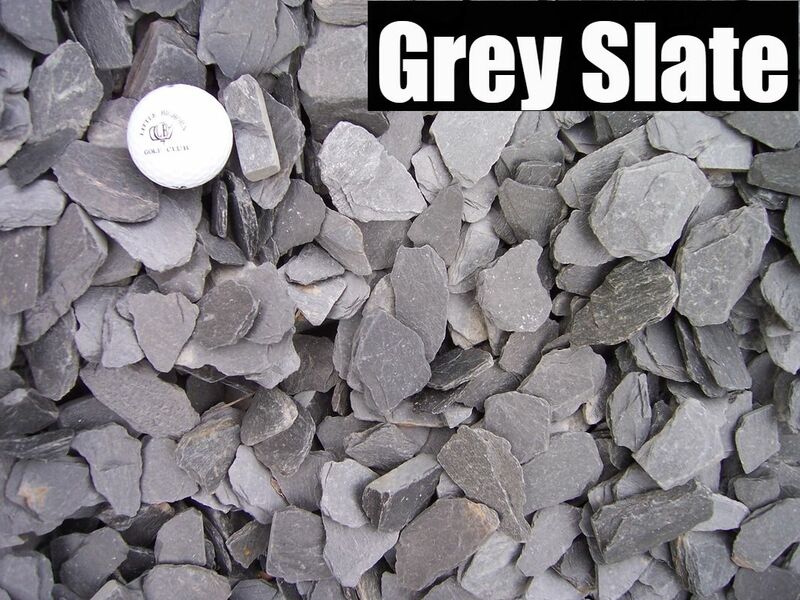 1/2" - 1 1/2" Medium to dark grey stone used in landscaping around houses. 1" - 2" Mixture of brown, tan, and white stones. 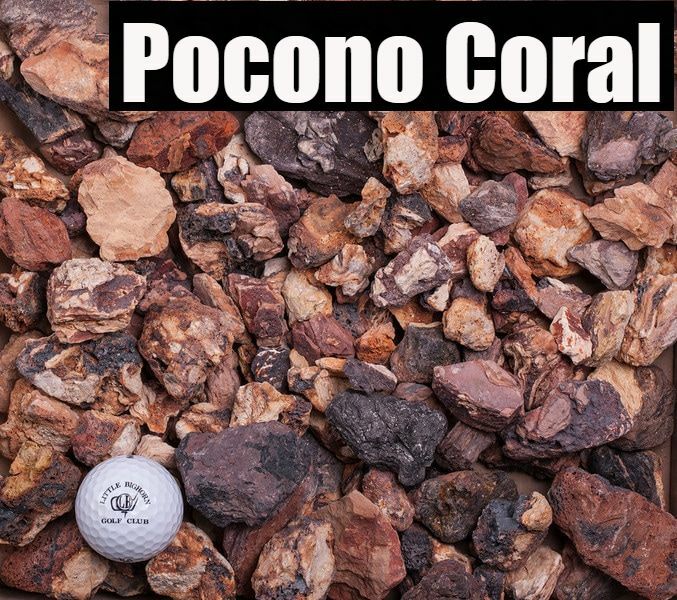 Roughly the size of golf balls. 5/8" Mixture of brown, tan, and white stones. 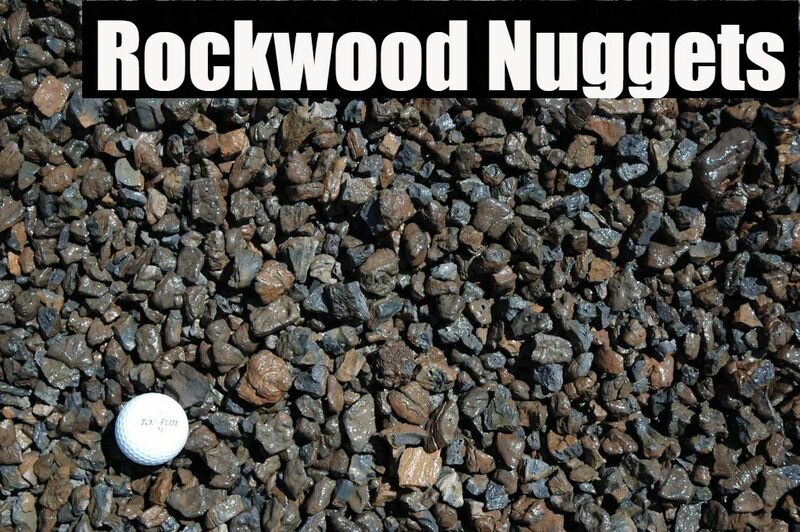 Slightly bigger than pea gravel. 1" - 1 1/2" Mixture of pink, orange, red, and grey stones. 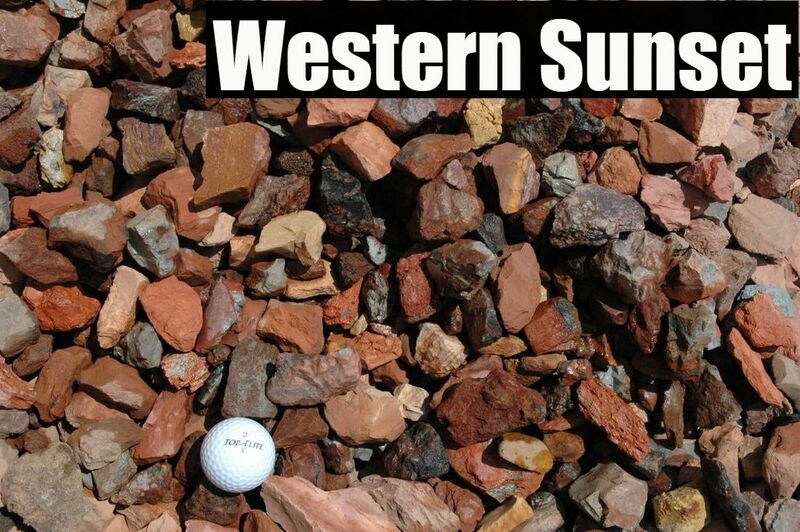 Get the western feel you've always wanted for your landscape! 3/8" Mixture of dark brown, black, and tan stones. 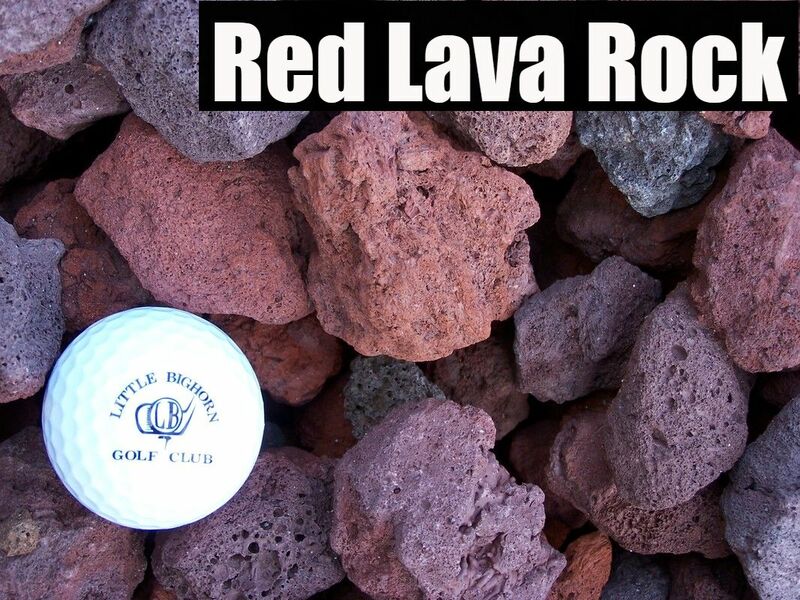 Very light weight stone, weighs roughly half of what standard stones weigh. 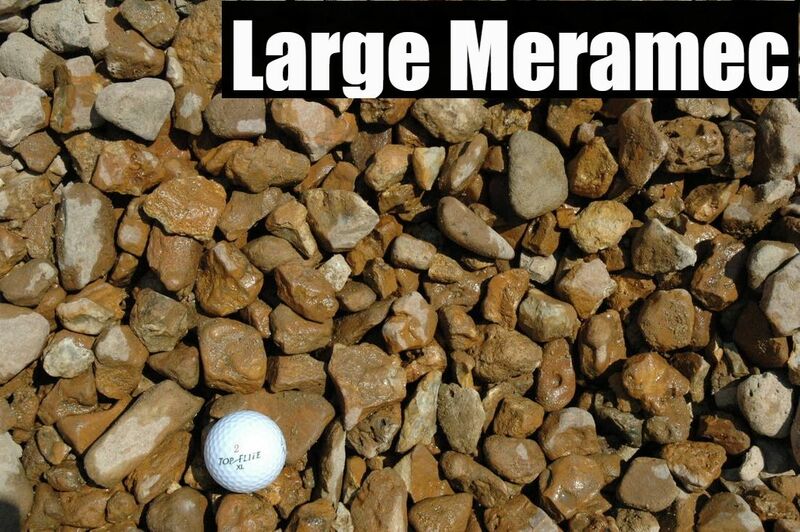 Close to the same size as Meramec Pebbles. 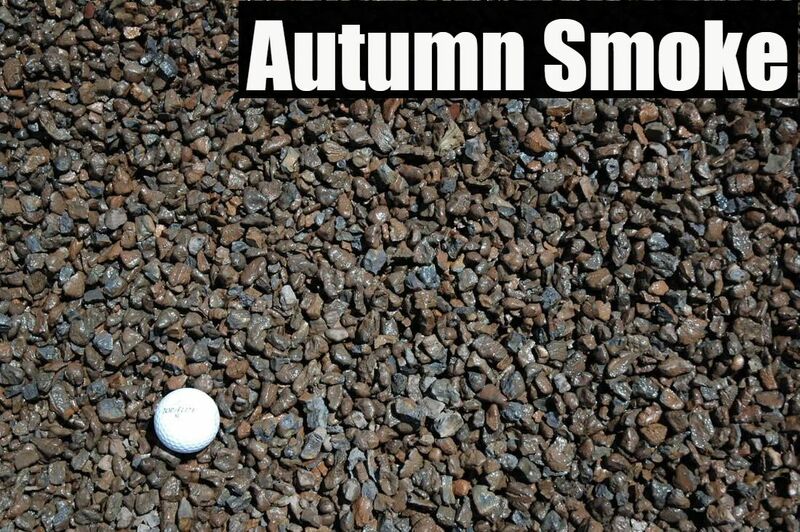 1/2" - 1 1/2" Mixture of dark brown, black, and tan stones (medium version of autumn smoke). 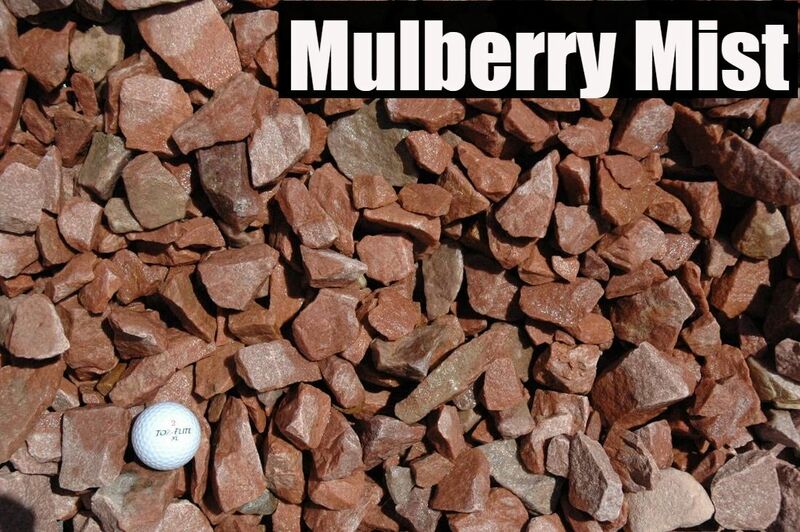 Very light weight stone, weighs roughly half of what standard stones weigh. 1" - 2" Mixture of dark brown, black, and tan stones (large version of autumn smoke). Very light weight stone, weighs roughly half of what standard stones weigh. 1" - 1 1/2" Mixture of black, red, and maroon stones, very light weight stone. 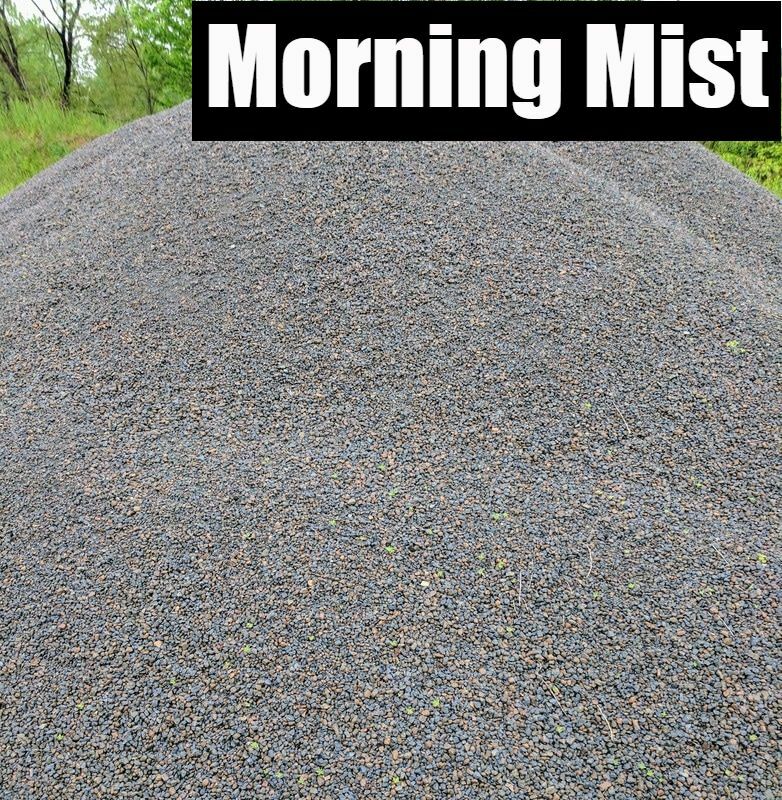 Weighs roughly half of what standard stones weigh. 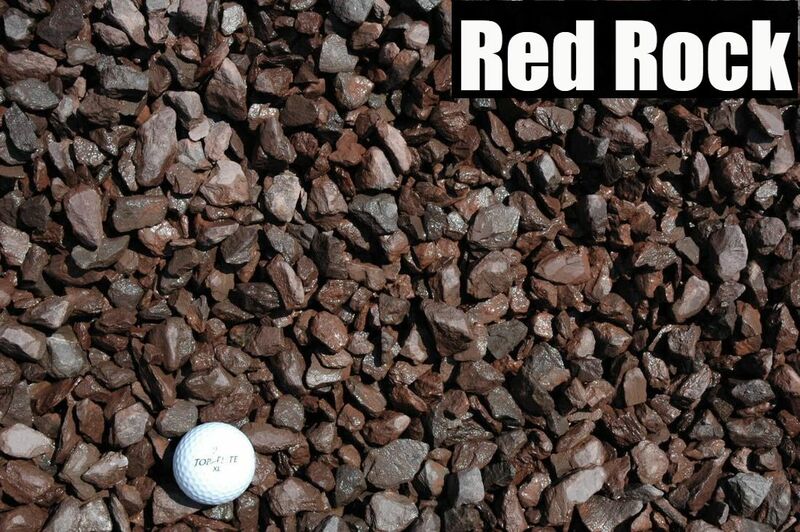 1/2" - 1 1/4" Dark deep red color stone especially when wet. 3/4" - 1 1/2" Unique blend of light red, pink, and light grey stones. This selection can help your landscape shine. 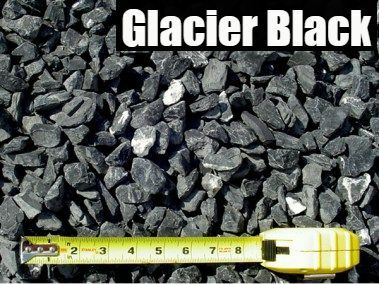 3/8" - 1" Black stones with bits of white throughout. A very nice selection that can make your greenery pop! 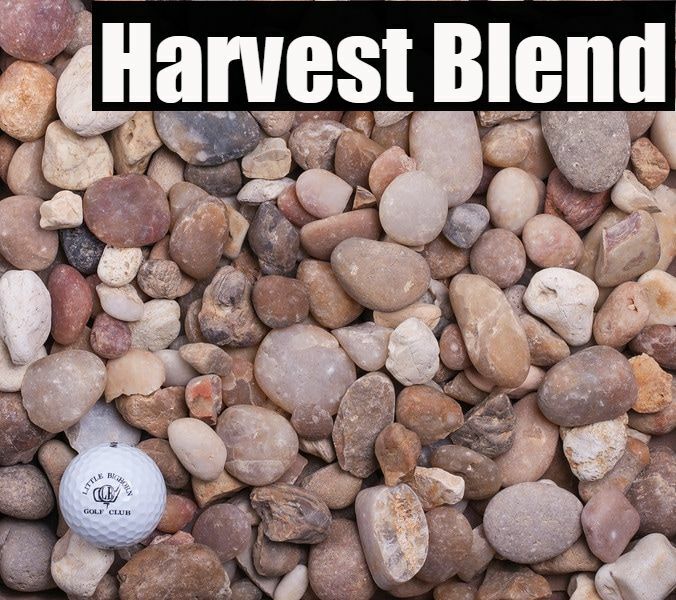 1/2" - 1 1/2" Blend that is similar in appearance to our #8 Natural stone. These are washed and polished for a beautiful look. Mixture of tans, whites, browns, and dark grey. 1/2" - 1" Gorgeous blend of all the best colors. Tans, blacks, browns, and beige. This product has become a customer favorite! ​3/8" Mixture of dark brown, black, and tan stones. 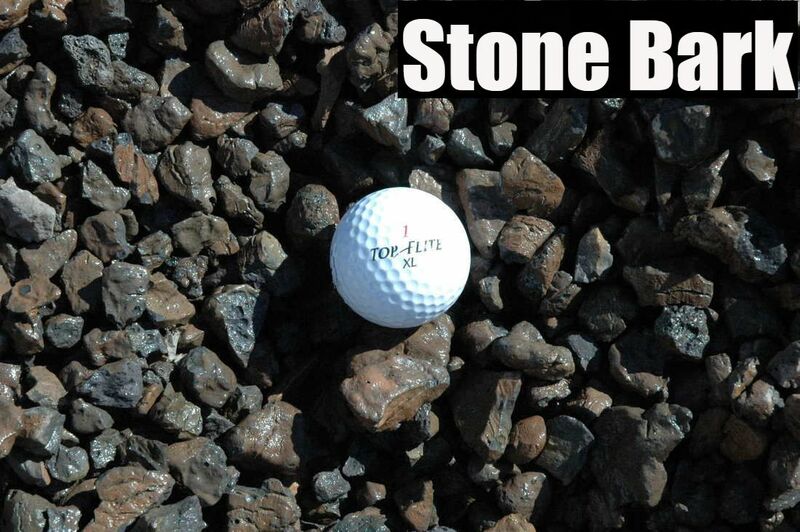 Very light weight stone, weighs roughly half of what standard stones weigh. 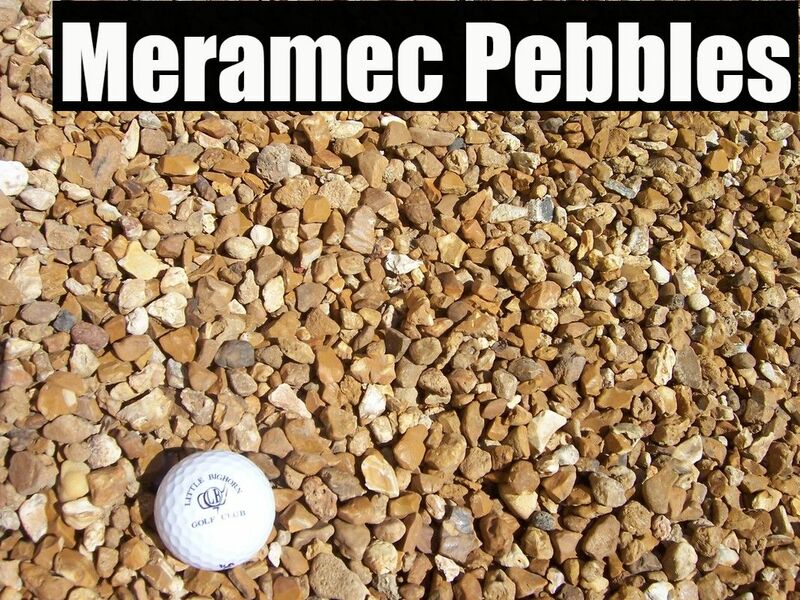 Close to the same size as Meramec Pebbles.